There’s nothing like a change in the weather to bring about new habits, routines, and in this case, new products. Chances are your summer and fall beauty routines have more than just a few differences between them—and we’re not just talking about the amount of sunscreen you’ll use (you’re not off the hook by the way. We’ll get to that later). While a seasonal product switch-up can be fun, most of it is born out of necessity. Most of the time, beauty priorities change come fall time, like healing your summer skin that may have gotten a tiny bit burnt by the pool in June (and July, and August…you get it). So with that in mind, we’ve gathered 11 new beauty products to freshen up your routine this fall that are as innovative as they are amazing. (Seriously, we were hooked at the very first trial.) The first day of fall begins tomorrow, so now’s the best time to get to sampling! This fall, we’re finally making the switch to natural deodorant. We know you probably didn’t want to take the risk during the summer months—and we totally get that. Risk sweating and smelling? No, thanks. After testing (and re-applying) so many natural deodorants, we finally found one that works. Blume’s Hug Me delivers on its promise to keep you fresh and huggable all-day long. 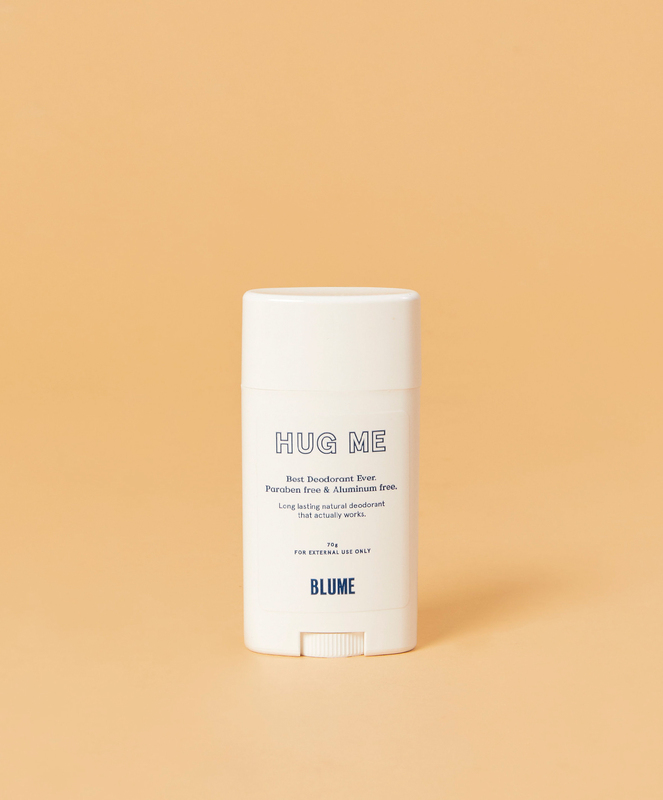 Aimed at the many stages of a woman’s life (read: puberty), Blume wants to help shape the way women feel about changing their bodies through natural, hardworking products- and this deodorant follows through with that. It’s practically all organic, featuring coconut oil, cornstarch, candelilla wax, and jojoba oil. Plus, no aluminum! They use baking soda instead. Wanna know this products biggest secret though? Probiotics. Who knew? Effortless beauty is always on trend, and that's exactly what the multi-benne stain pot offers. Suitable for eyes, cheeks, and lips, this tiny little pot will give your whole face the perfect flush. Made with Candelilla wax, organic coconut, organic Jojoba oil, organic Shea butter, and just a refreshing hint of peppermint, it'll help repair your skin and keep it glowing from the inside out. We honestly can't recommend this one enough! 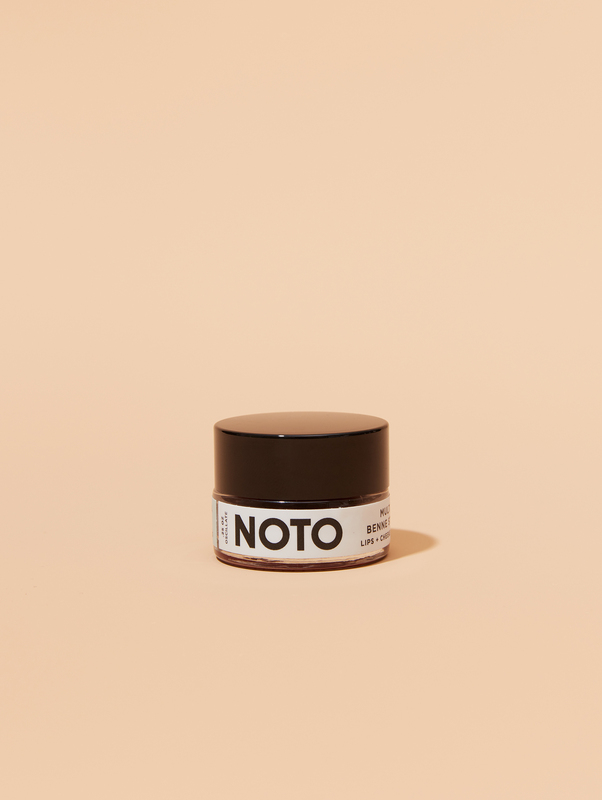 While fall might not be synonymous with warm temperatures, for us, it’s definitely synonymous with warm and cozy shades—and NOTO Botanics’ Multi-Benne Stain Pot in Oscillate is that shade. This deep red provides an effortless flush to your eyes, cheeks, and lips. It’s super nourishing, too, with all sorts of organic ingredients like shea butter, coconut, and jojoba oil to ensure you stay healthy and hydrated as temperatures drop. It’s really your one-stop product for an instant fall makeup look and we can’t swear by it enough. A fresh face for fall means an exfoliator was bound to make it on this list. 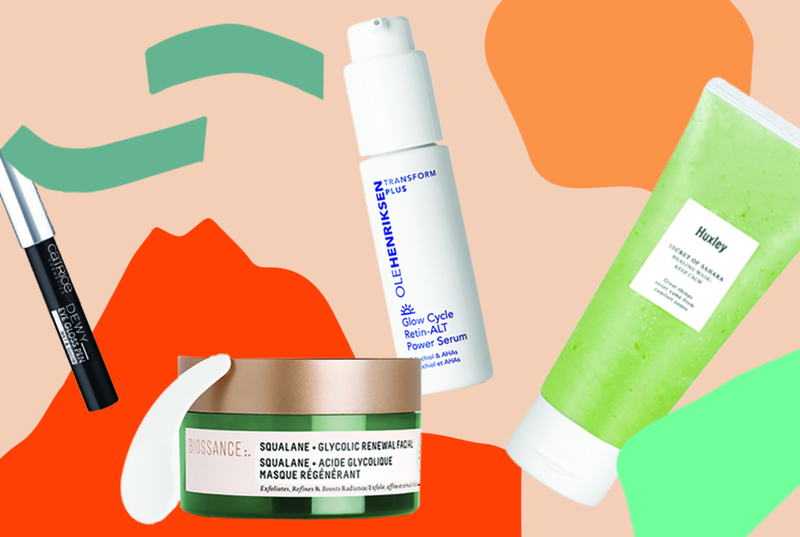 However, Biossance’s Squalane + Glycolic Renewal Facial is anything but your average exfoliator (did you really think we would put something average on this list?). It’s a triple threat: It’s an exfoliator when used like a face wash, a peel when a fine layer is applied on the skin for about one to two minutes, and a mask when used for roughly three to six minutes. Your skin will be left soft and smoother than ever, even going as far as to improve texture. 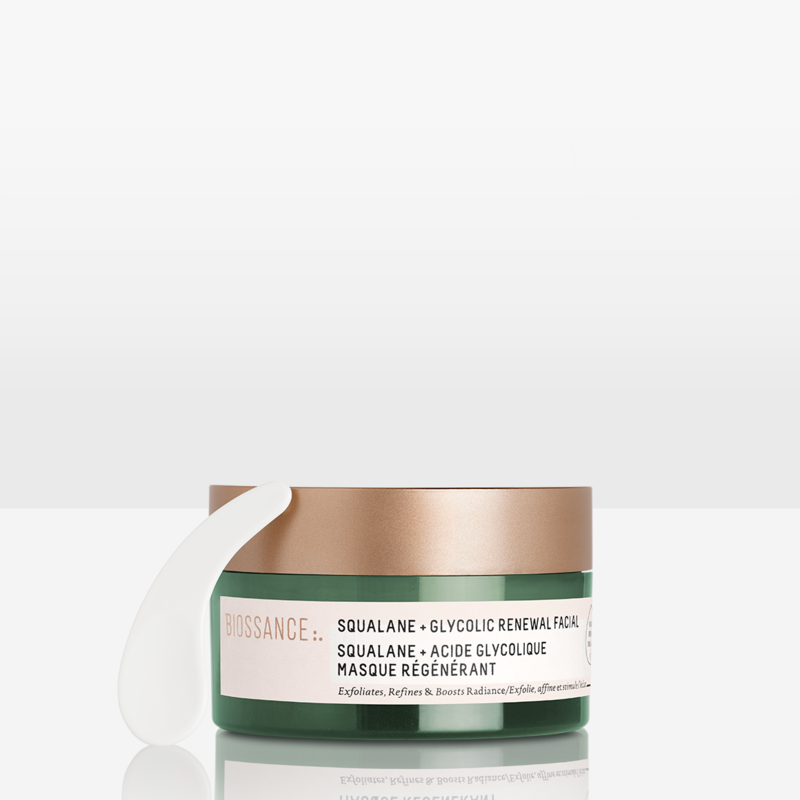 You can thank the squalane (as well as hyaluronic acid) for the hydration and the glycolic acid (plus lactic, malic and tartaric acids) for the renewal. Bonus: its natural ingredients make sure it’s gentle on even the most sensitive of skin. Wanna keep that summer glow without all the added sun? Our favorite summer shade makes its fall debut. 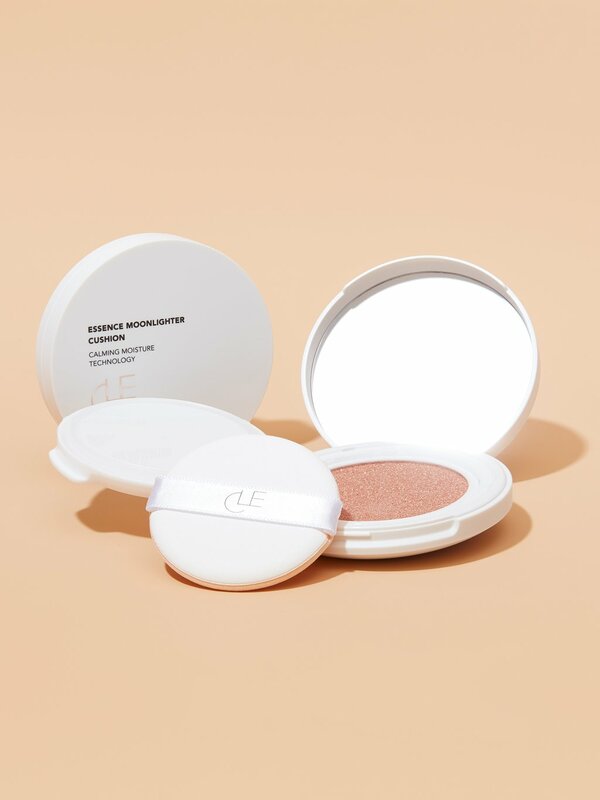 Upgrade to a bronze highlight for fall, like Clē Cosmetics’ Essence Moonlighter Cushion in Copper Rose. It’s got calming moisture technology that adds hydration and radiance to your skin, adding a natural highlight from within (cue the “oohs” and “aahs”). 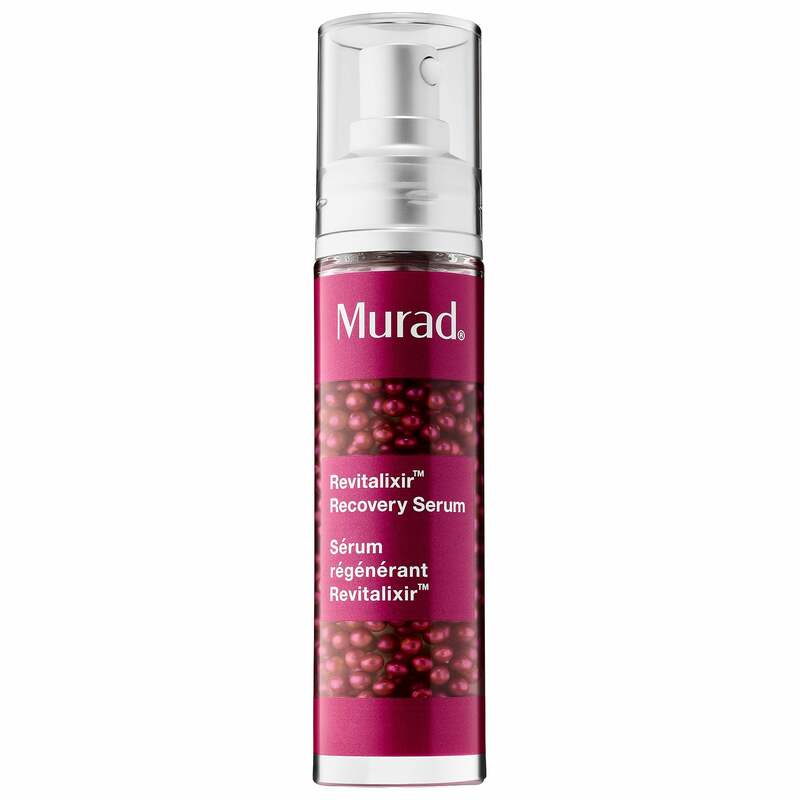 Murad’s Revitalixir Recovery Serum is one of the first serums we’ve seen targeted specifically for stress. Stress makes our body produce excess cortisol which in turn does lots of bad stuff to our skin, like cause breakouts, dry the skin, and even make us look way older. Our most susceptible skin, the eyes, is the victim of a lot of this manmade stress, and therefore the target of this serum. 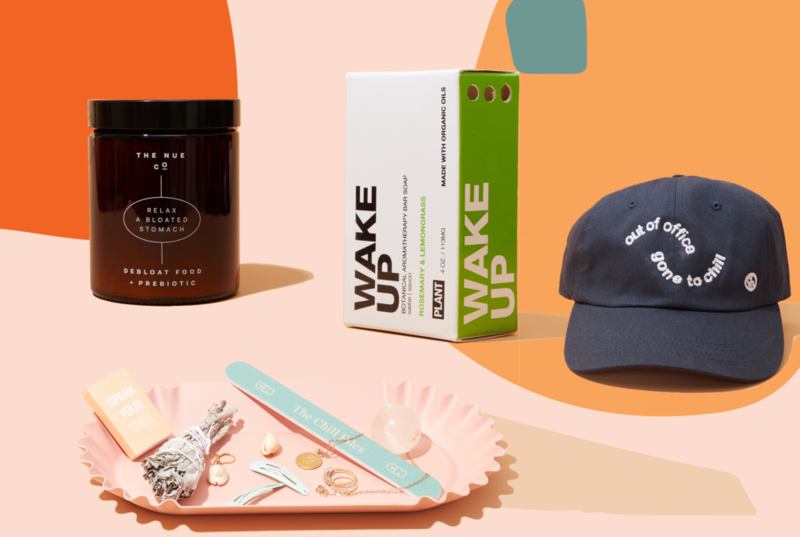 It’s got hemp seed oil for nourishment, caffeine for invigoration, and all sorts of other ingredients that not only protect from aging and the elements but correct it as well. We’re cutting out stress this fall once and for all! 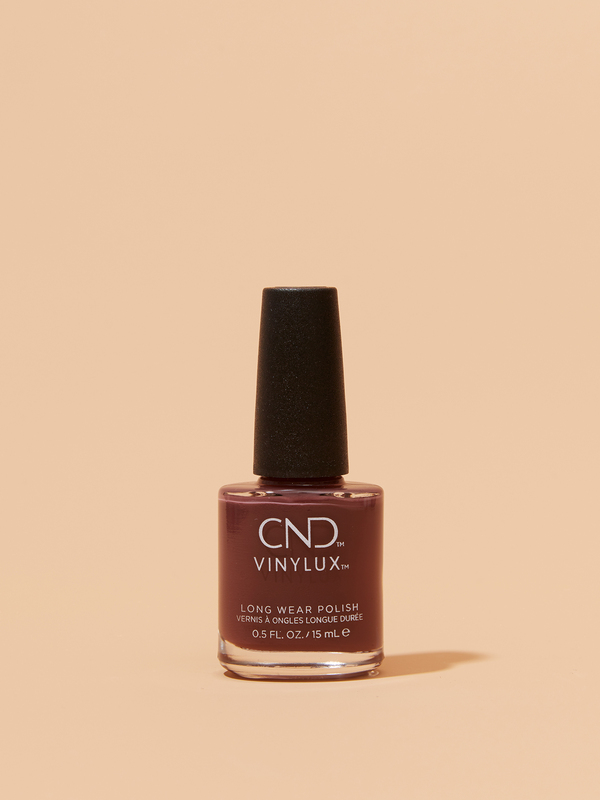 Continuing with our fall shade upgrade: CND’s Vinylux Long Wear Polish in Arrowhead is our choice for the perfect fall nail shade. Team Chill calls it a “moody mauve brown for PSL season,” which is funny because that’s our exact mood all autumn long. Plus, the long-lasting formula will ensure you spend less time painting your nails and more time indulging in all things pumpkin spice. Big win for team PSL. Less sun does not translate to less sunscreen, let’s make that abundantly clear. Sunscreen is a must at all times of the year, even in the fall and winter—however, looking, feeling, and smelling like you’re at the beach is not. 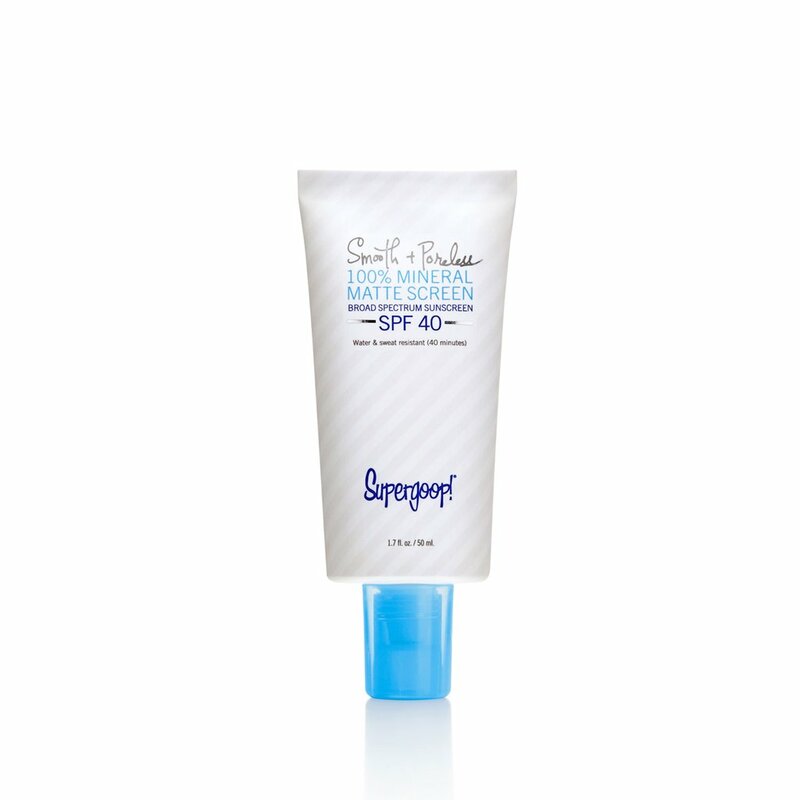 Supergoop’s Smooth and Poreless 100% Mineral Matte Screen will give you all the benefits of sunscreen and then some, like a bit of extra blur and coverage (it’s a primer too! ), all with a super smooth matte finish. Oh, and it does more than protect from the sun too. 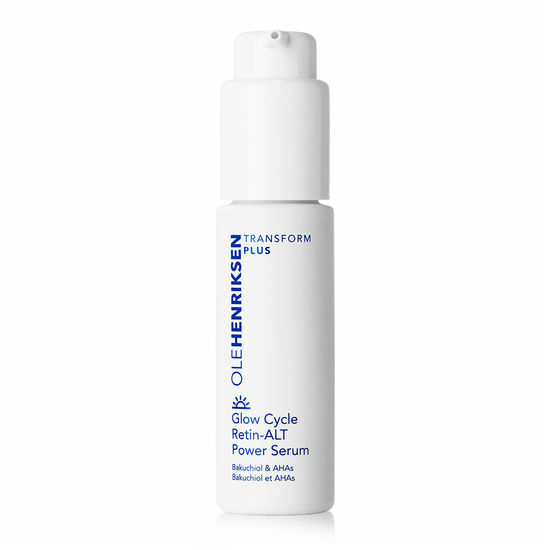 This sunscreen is made with argan oil, so you’ll be hydrated (without the greasiness), and Butterfly Bush extract to protect from blue light- you know, like the stuff emitted from phones and computer screens. Healthy skin is beautiful skin and that’s just a fact. Huxley’s new Secret of Sahara Cactus Healing Mask is way different from the other mask on our list, so don’t worry about doubling up on the same type of product. What really sets this mask apart from other hydrating masks is that it’s infused with cactus oil and Huxley’s signature prickly pear seed oil that will provide significant moisture and hydration to your overly dried summer skin (It’s okay, we’ve all been there). As we very well know, cacti are known for surviving in harsh environments, so this is exactly the type of thing you’d want to use to replenish that dry summer skin. If a cactus can stay hydrated in the desert, you can stay hydrated this fall. This product might not be the first item that comes to mind when you think about your new fall beauty routine, but trust us, it’s an addition worth making room for. 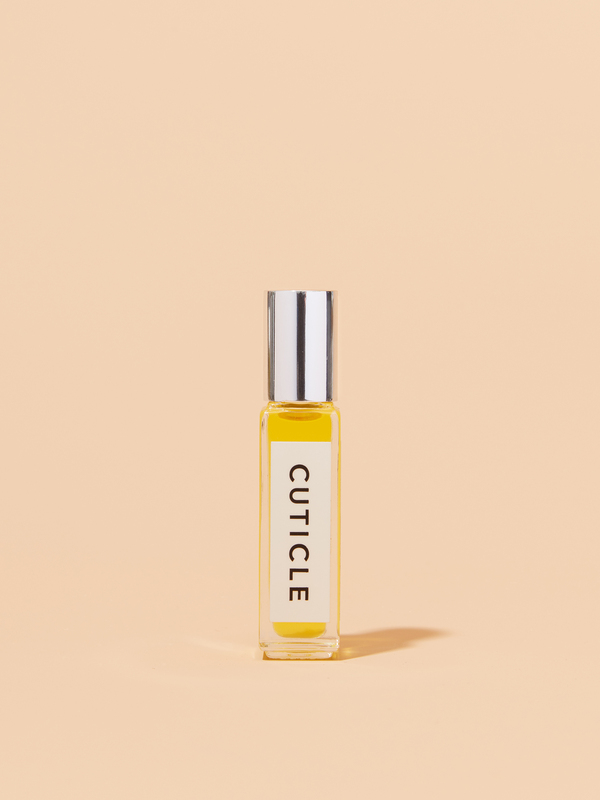 French Girl’s cuticle oil has argan and pomegranate oil for hydration, rosemary, rose, and geranium oil for nail growth, and so many more natural ingredients proven to keep your nails tip-top shape—and not just in the salon. And honestly, we really can’t resist the convenience of a rollerball. Finally, we couldn’t help but notice that the glossy eye trend is really out in full force this season, showing up at least once on nearly every runway and coming in at the perfect time to add it right into our fall beauty routines. 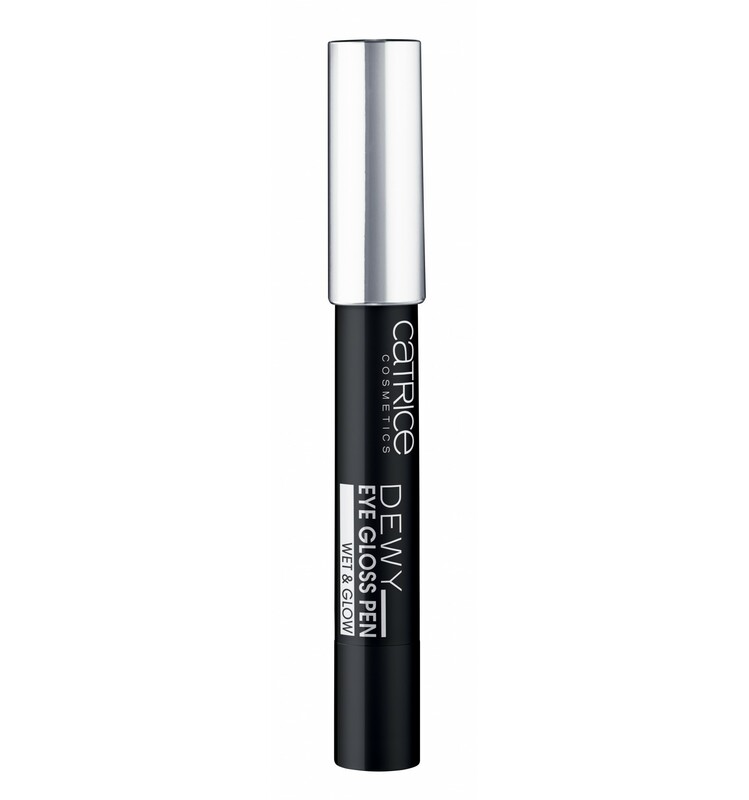 It’s not the easiest makeup trend to master, but Catrice Cosmetics’ Dewy Eyegloss Pen, a jumbo crayon that makes the glossy eye trend seem like a piece of cake. Just one swipe and you’re in business. Best part: it’s only $5.99. This is more of a run-don’t-walk kind of situation.